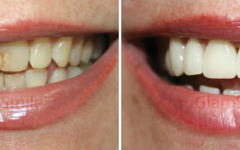 what is your smile’s potential? 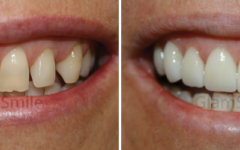 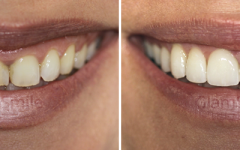 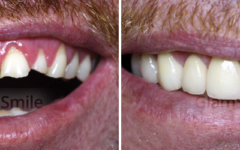 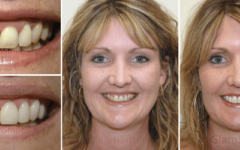 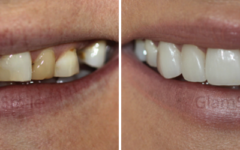 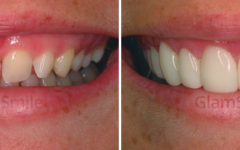 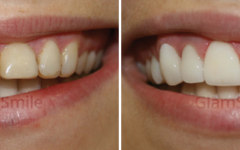 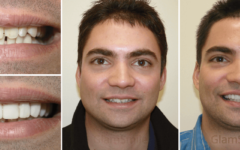 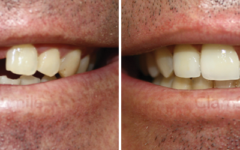 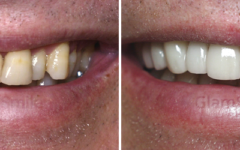 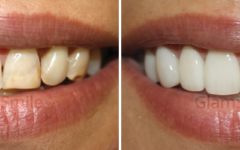 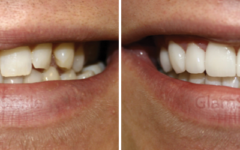 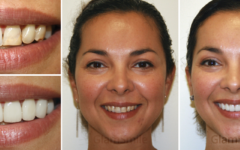 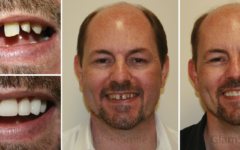 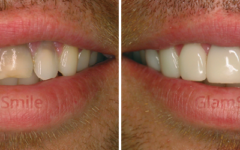 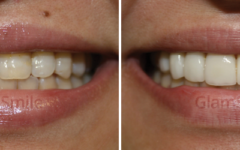 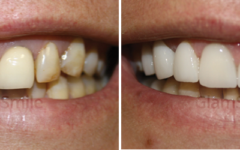 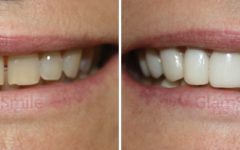 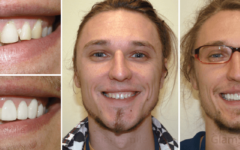 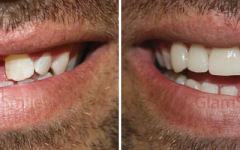 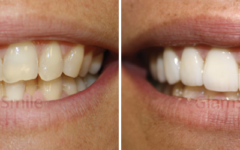 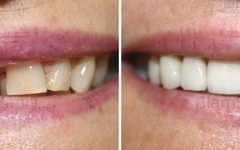 See what is possible with GlamSmile Porcelain Veneers! 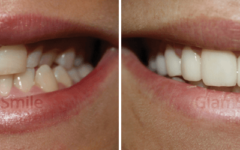 Imagine your smile potential… Imagine the new you! 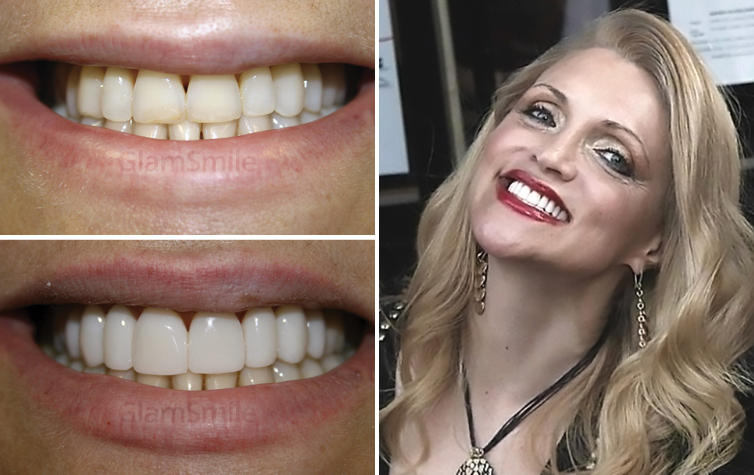 You deserve to live your life without worrying about your smile. 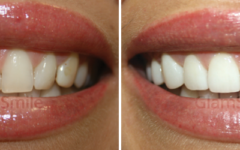 Imagine what confidence and joy that stunning, straight and white teeth could bring! 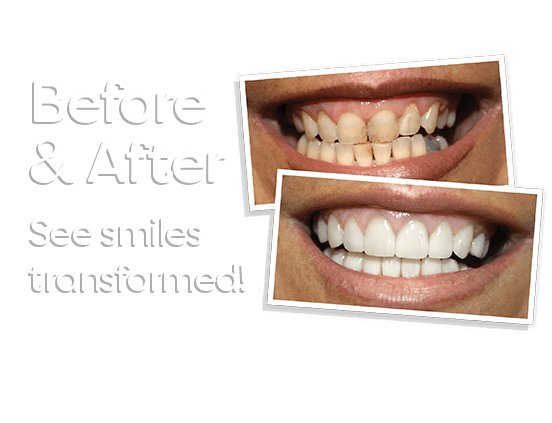 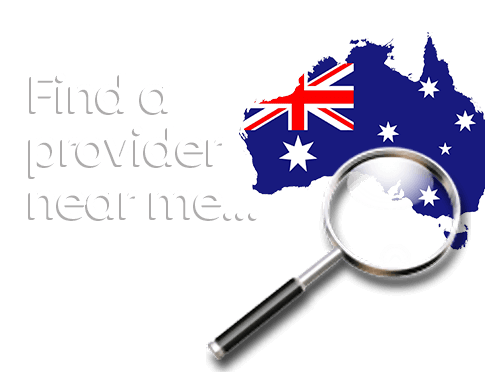 With GlamSmile you can make the dream a reality for less. 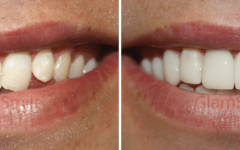 Call your GlamSmile certified dentist today to learn how a designer smile can finally be yours. 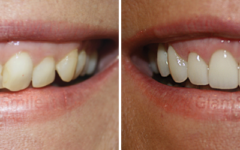 Start your own GlamSmile journey today.